Richard Irwin (Belper, United Kingdom) on 29 July 2014 in Documentary & Street. 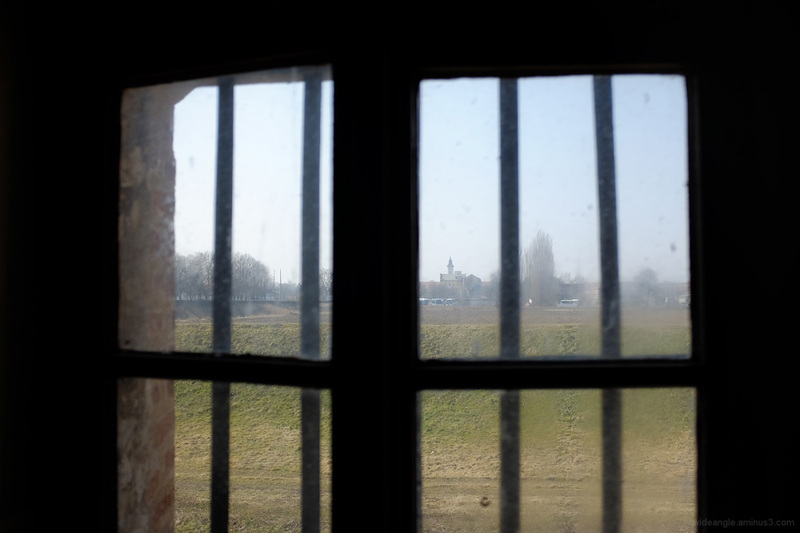 The last in this series of images taken in the Theresienstadt concentration camp. Tens of thousands of people were murdered by the Nazis in this horrific place. I found this view of the town outside from within the camp really moving. such beautiful frame & expose!